Bentley is well known throughout the World as one of the best luxury car manufacturers out there. 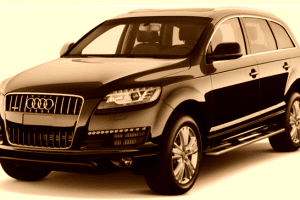 They are only one of the few select who can compete with Rolls Royce in the luxury car department. 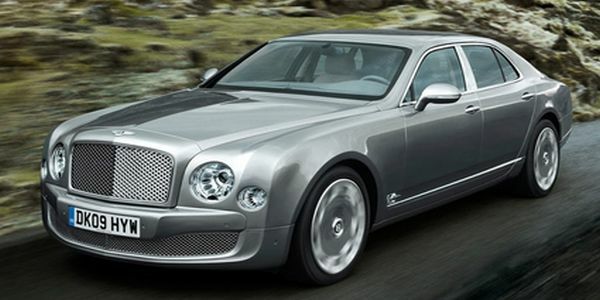 The 2015 Bentley Mulsanne will be one of the most luxurious cars when it will be launched. 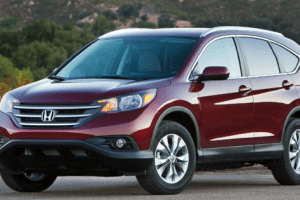 The news for the 2015 come in the form of an improved engine, even better ride quality and better insulation of the interior that was good before, but now it is excellent. Price wise, the Mulsanne will cost more than 300.000$ making it nearly as expensive as the Phantom, its direct competitor. The launch date hasn’t been confirmed just yet but we expect it to come in the first quarter of 2015. 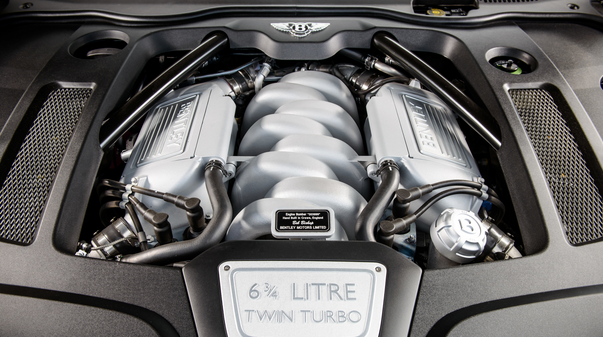 The engine in the Mulsanne is an old classic. Even though it has been converted to meet Euro VI standards it is still one of the oldest engines in the industry. 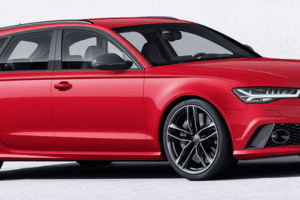 The 6 and three quarters liter V8 has been twin turbocharged and features selective cylinder deactivation, variable valve control system and an engine management system that can learn how the car is driven in order to increase fuel efficiency. Thanks to these, it is now able to return up to 13 MPG in the city and nearly 20 MPG on the highway. The total available power will be nearly 550 horsepower and more than 500 lb-ft of torque but this will be limited by the onboard computer depending on the program selected by the driver. Performance is adequate, with a 0 to 60 MPH unrestricted time of less than 5 seconds and a limited top speed of 155 MPH. 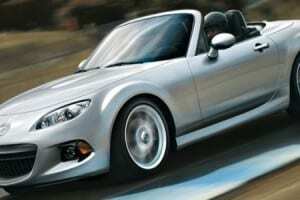 The engine is mated to the rear wheels only via an eight speed automatic ZF gearbox that comes straight from BMW. This is one of the smoothest on the market. 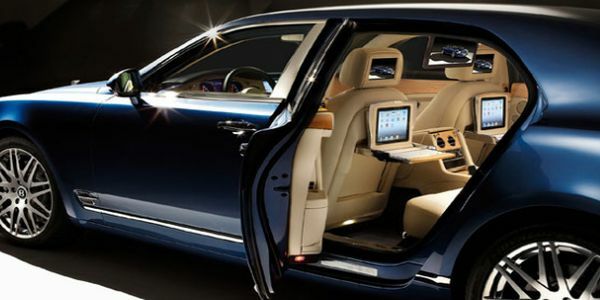 Inside the 2015 Bentley Mulsanne you will be able to enjoy even in the “basic” car things such as a fully leather upholstery, aluminum and wood inserts throughout the car, a premium surround sound system, auto dimming mirrors as well as privacy glass. 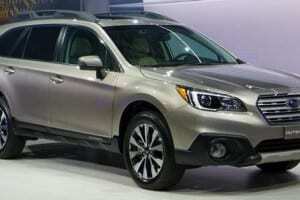 The driver will get to enjoy a satellite navigation system as well as a heads up display. All the seats will get electric heating and ventilation as well as a massage system to help the passengers relax. 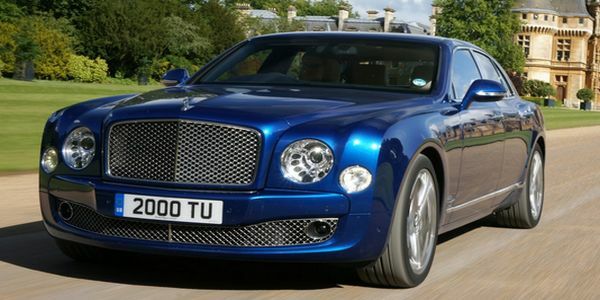 The exterior of the new Mulsanne won’t change that much over the previous car. The most notable differences will be towards the front of the car which will not get the dual Xenon installation for the headlights and a slightly restyled front grille in order to make it feel like it is part of the current Bentley range. The back of the car also receive a minor facelift with the addition of a new bumper which is a bit more subtle than that found on the previous generation.